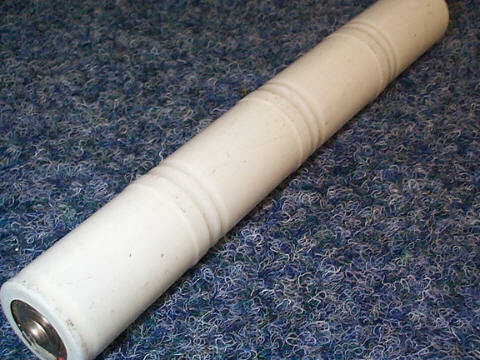 The NPL range is an enhanced NP design resulting in a longer service life (7-10yrs). 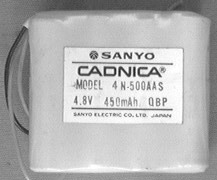 All other attributes and operational characteristics are the same, thereby maintaining the benefit of a common mechanical and electrical design for users of both products. 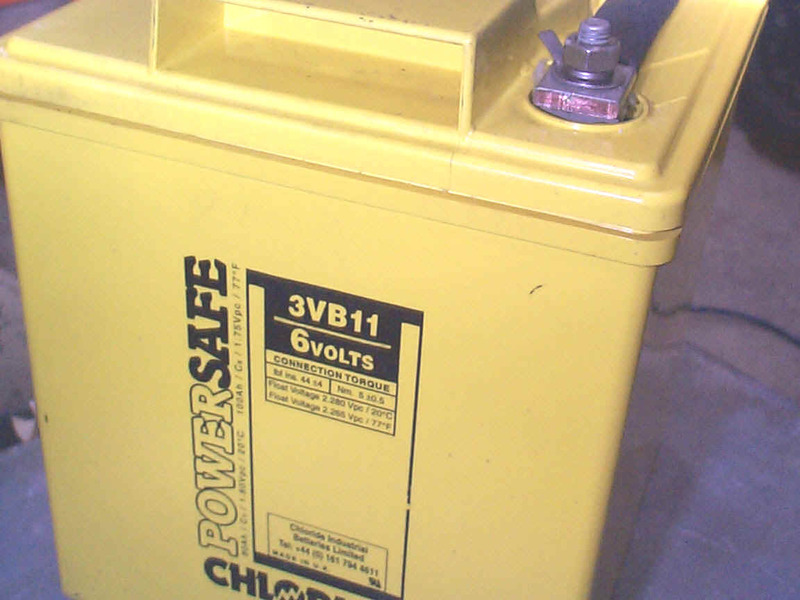 Suitable for all standby applications including Telecommunications, UPS, Emergency Lighting. 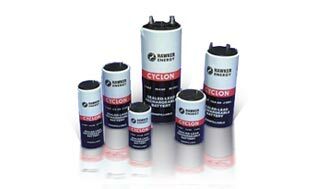 Endurance range batteries from Yuasa are the engineer's choice for even the most critical DC standby application. 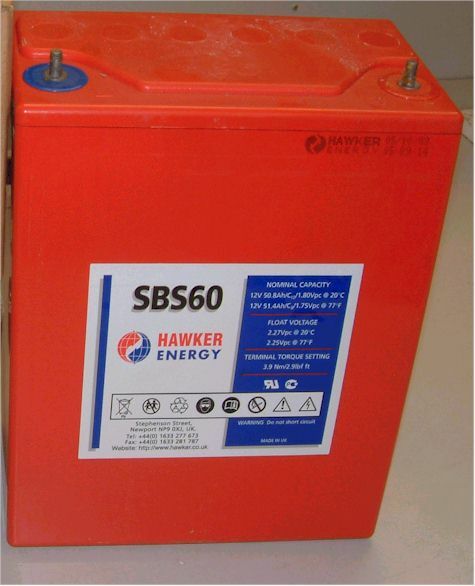 State of the art high tec sealed lead acid battery, designed for use in UPS systems, standby power, vehicle starting and extreme environments, oil rigs, power stations mines etc. 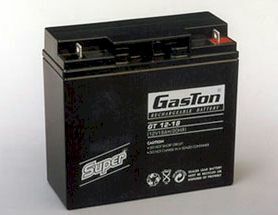 Please ring us before ordering as the price and condition of these batteries does tend to fluctuate. 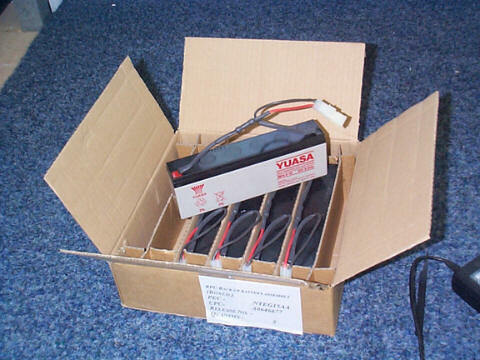 Made by Yuasa ref NP2.3-12 these are 12v 2.3 Ah measuring 220x75x35mm. Packed in boxes of 5, they are new and unused. We have tested them and they are all in good condition. 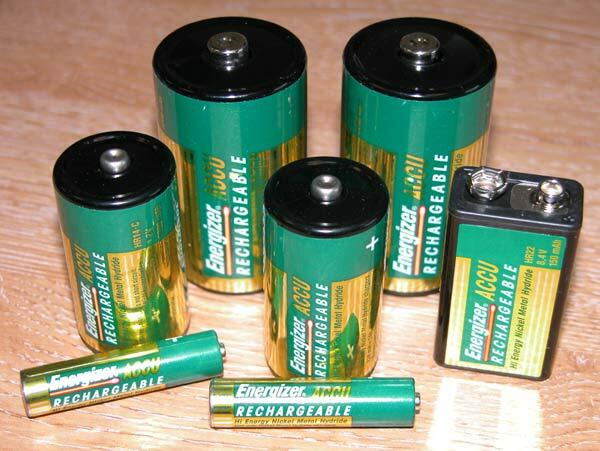 Supplied in packs of 5, 10 and 20 batteries. 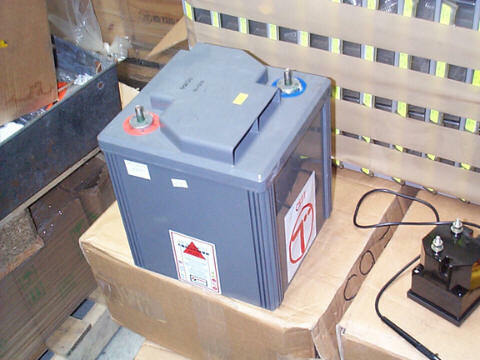 We also have some used 2.3AH 12v (same as above) these are tested and in good condition and available at an extremely good price for bulk buyers. Ideal for projects were weight is important. 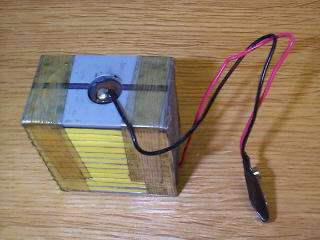 The units are supplied with a free radio transmitter, free temperature sensor and 2 other weather sensors. 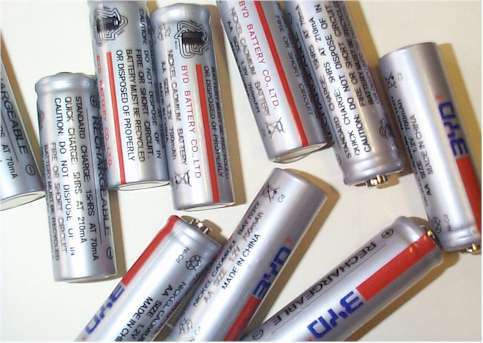 A range of nickel metal hydride rechargeable batteries in popular sizes. 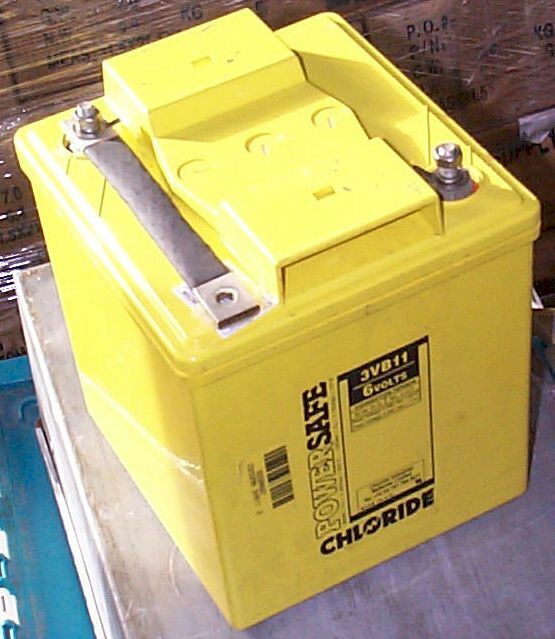 NimH batteries have higher capacities than nickel cadmiums.